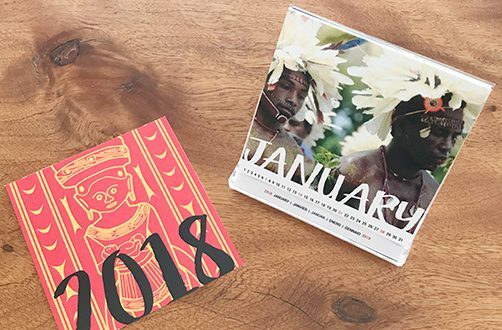 With the help of our wonderful mid wife Shea Caplice and the Lawton clansmen we have created a photographic desktop calendar that will be posted to anyone who donates over $50. Please donate this Christmas. Kiriwinan VBA’s celebrating our time with them in 2017. Merry Christmas and wishing you all a Happy and Healthy 2018. Yeah! Shea to the rescue! See new embedded video of our joyous final celebrations before coming back to Australia. 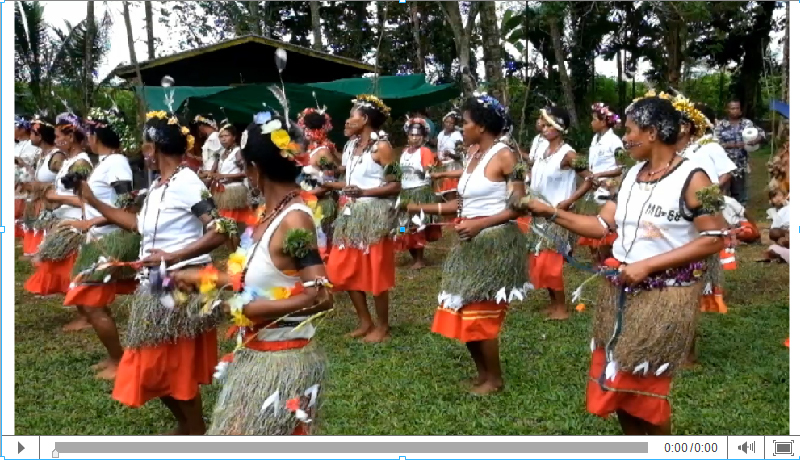 This video shows the Kiriwian people celebrating our time with them and shows the love and joy experienced by all. Thank you all for an amazing 2017, we feel it is a huge honor to be able to work with the beautiful Kiriwan people in this way and we are all looking forward to continuing this beautiful, blessed relationship in 2018 and beyond. Thank you for the beautiful video and photos Shea Caplice.